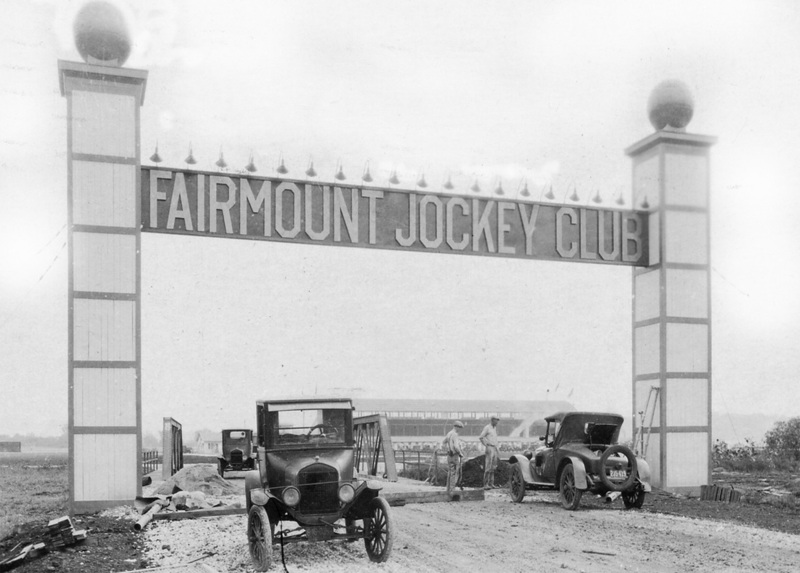 Here you will find information on purchasing photographs taken at Fairmount Park Race Track since 1926. All photographs displayed may be viewed in their original size by double clicking on the photo. *Many photographs not displayed of jockeys,trainers and owners along with staff members who have spent time at the track may be available. Numerous pictures of presentations, noted special events and celebrated horses are also in our files. If the photograph you're looking for is not found send your request to our mail box and we will research our files in hopes of finding your request. 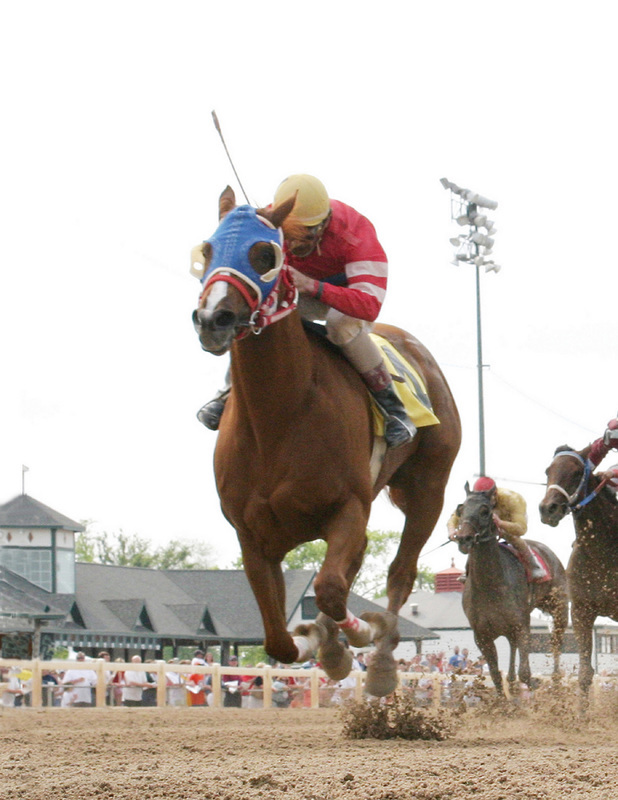 *Our library of winner circle photo's include many races from the late 1970's and many from the 1980's. All winner circle photo's from 1990 through the end of the 2013 race meet are available. *Our vintage winner circle photo library has select races from the 20's, 30's, 40.s, 50's and 60's. *Samples of winner circle photo's can be seen on the "Samples Of W/C Photo's" link. 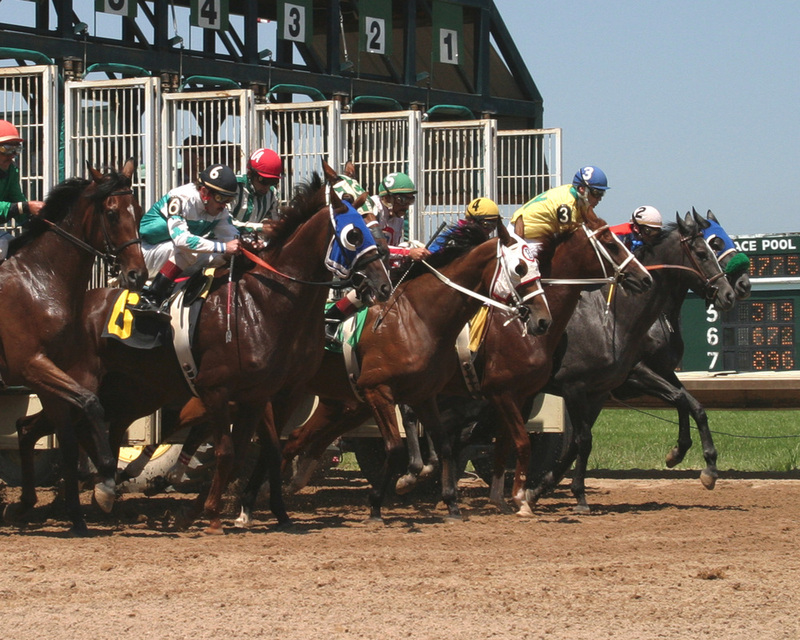 You may request to see any winners circle print by emailing us on the contact page. Photo request may be viewed for 7 days after posting.